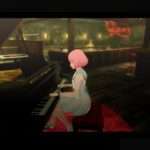 The latest Studio Zero live stream‘s pre-show featured a segment of Atlus character designer Shigenori Soejima drawing a new illustration for Catherine: Full Body. 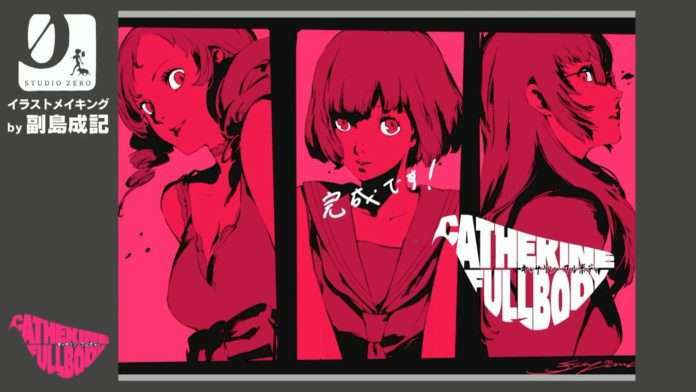 The illustration features Catherine, Kathrine, and the new character from the upcoming Catherine remake, Rin. The live stream segment lasted approximately 30 minutes. Wallpaper of the illustration in different sizes can be found on the official Studio Zero website. 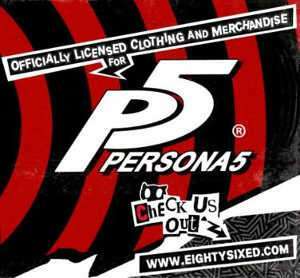 Previous Shigenori Soejima sketch videos include the Persona 5 Phantom Thieves from September 18, 2015 and Persona 5‘s Makoto Niijima from April 28, 2017. 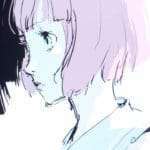 A similar illustration was also held during last year’s Studio Zero live stream for Project Re Fantasy. 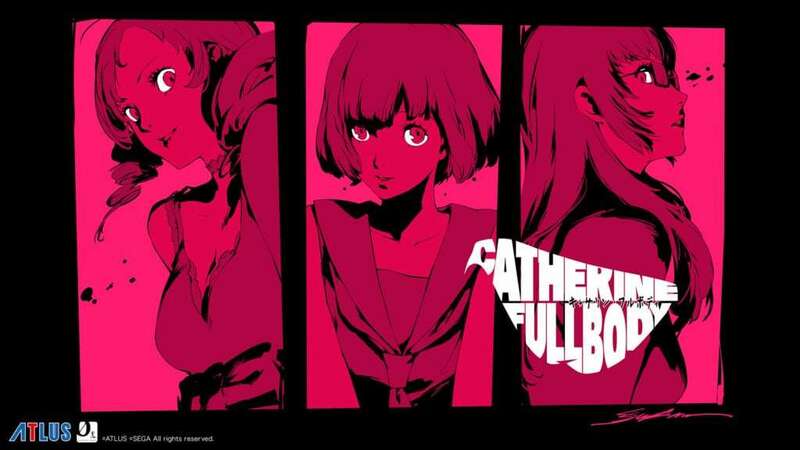 Catherine: Full Body is currently in development for the PlayStation 4 & PlayStation Vita, with a release date in Japan to be announced at a later date.